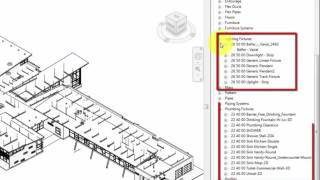 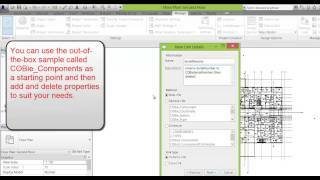 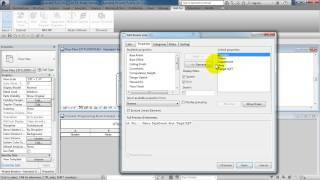 Watch this seven-minute video to learn how to manage component-based family names in an Autodesk Revit project. 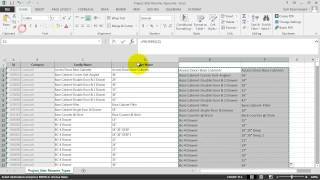 We start with a Revit file that has Family Names formatted in many ways. 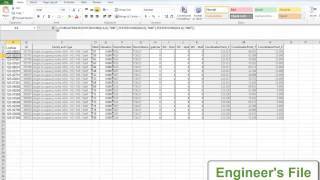 To meet standards, they must contain upper and lower case letters. 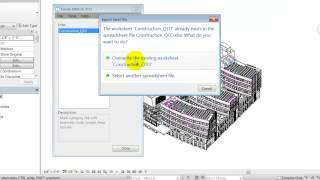 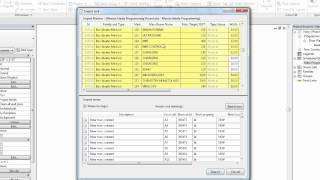 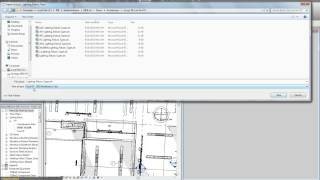 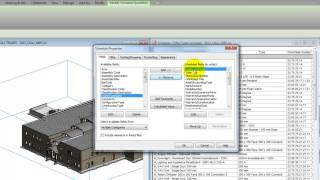 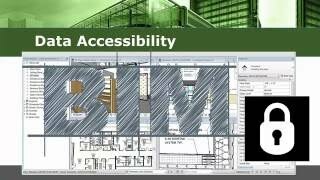 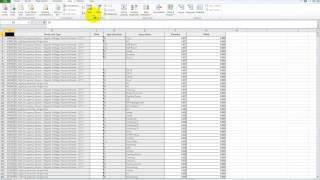 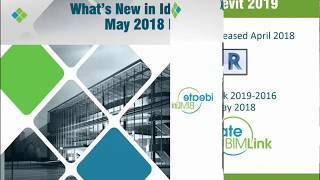 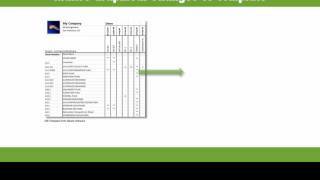 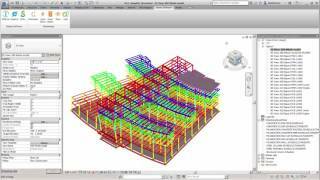 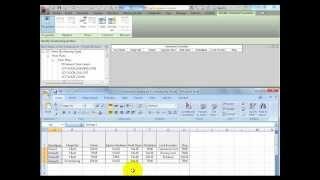 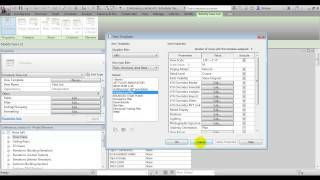 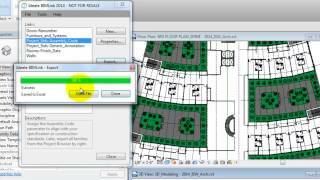 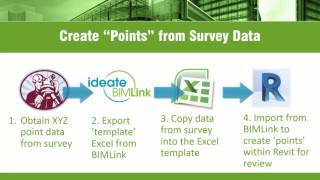 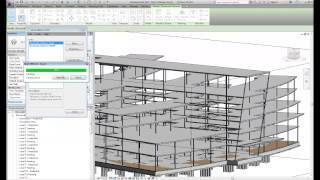 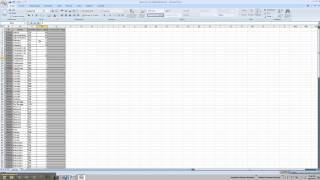 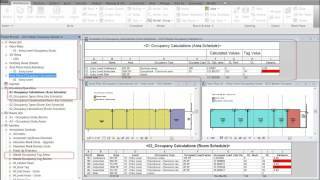 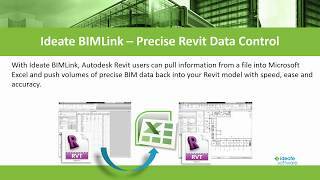 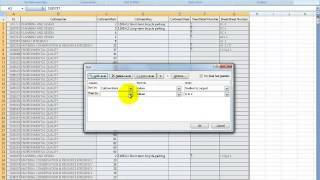 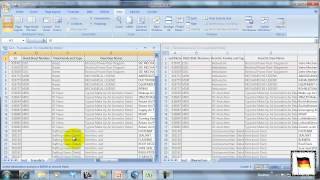 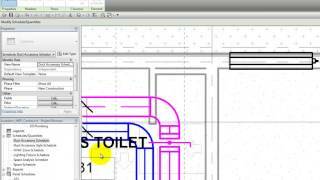 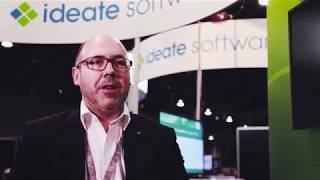 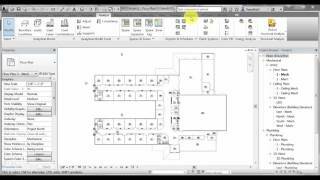 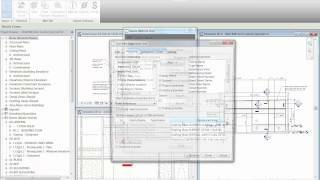 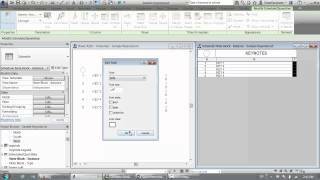 The video shows how to use Ideate BIMLink and Excel to turn a time-consuming, tedious process into a simple one that non-Revit users can complete.